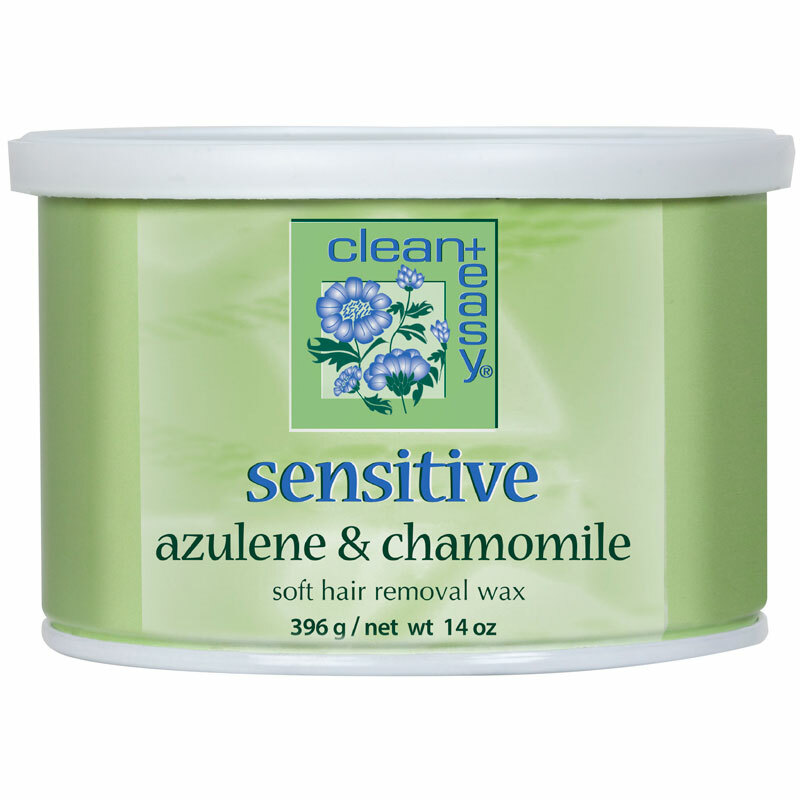 Sensitive Pot Wax Refill 14oz, ideal for sensitive. 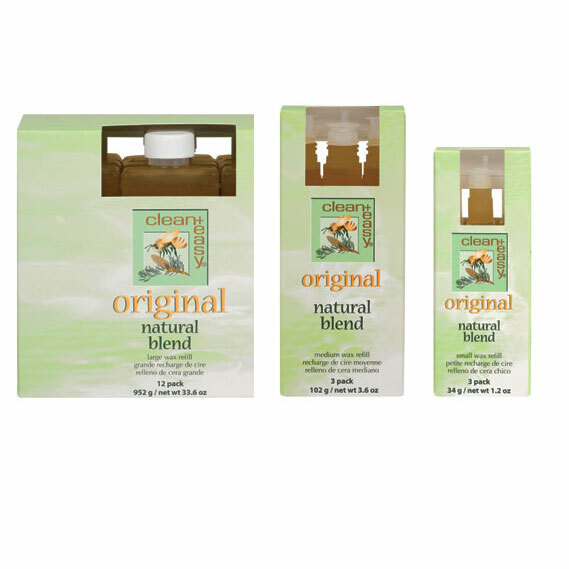 Formulated with Chamomile and Azulene to soothe skin. 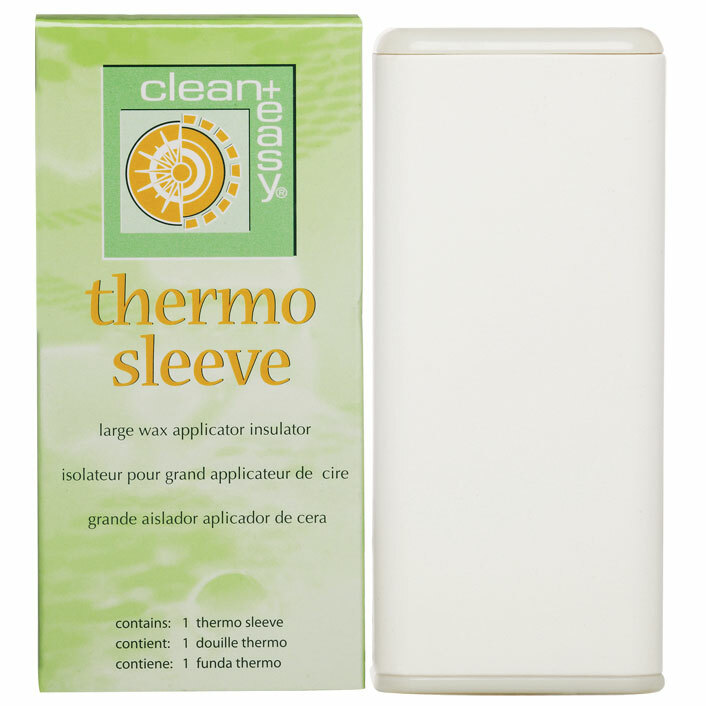 It is a perfect wax for individuals who experience redness and irritation associated with waxing. For facial and body waxing.